What is the Connection Between Skin Rashes and Itching? 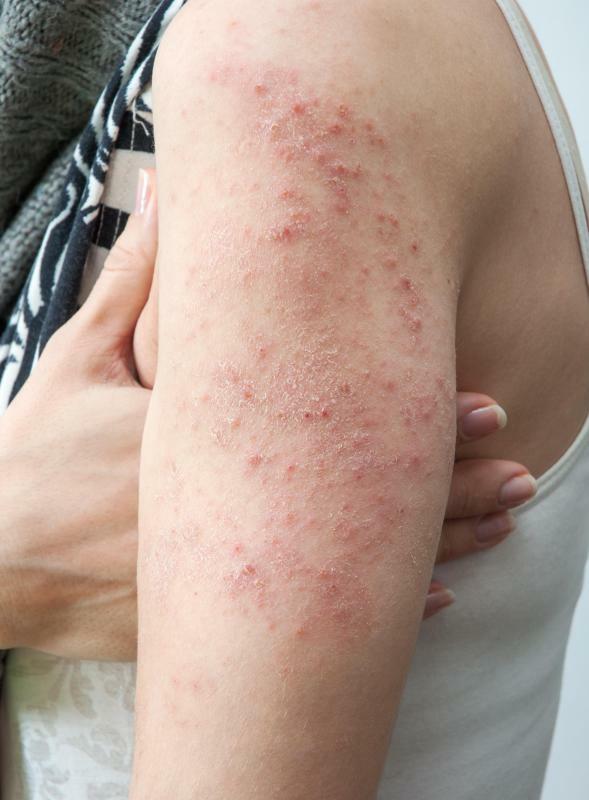 Eczema manifests as an itchy, red, dry rash. Contact with poison ivy may cause skin rashes and itching. Allergies may manifest as skin rashes. A tube of steroid cream, which can help with itching. A poison ivy rash may appear as a red, itchy rash marked by bumps. 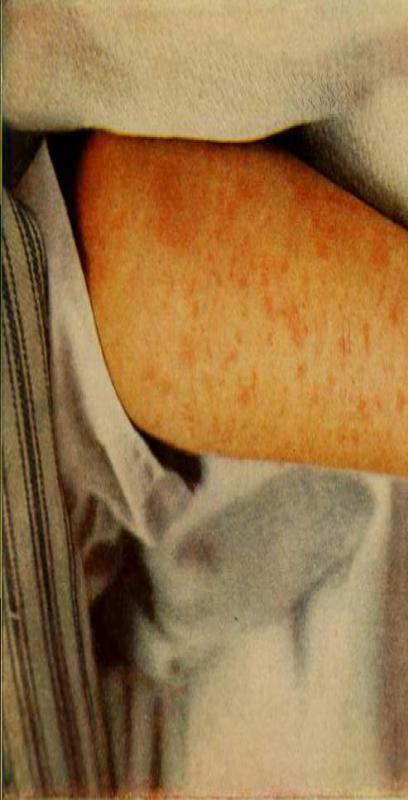 Mottled skin is an example of a skin rash. 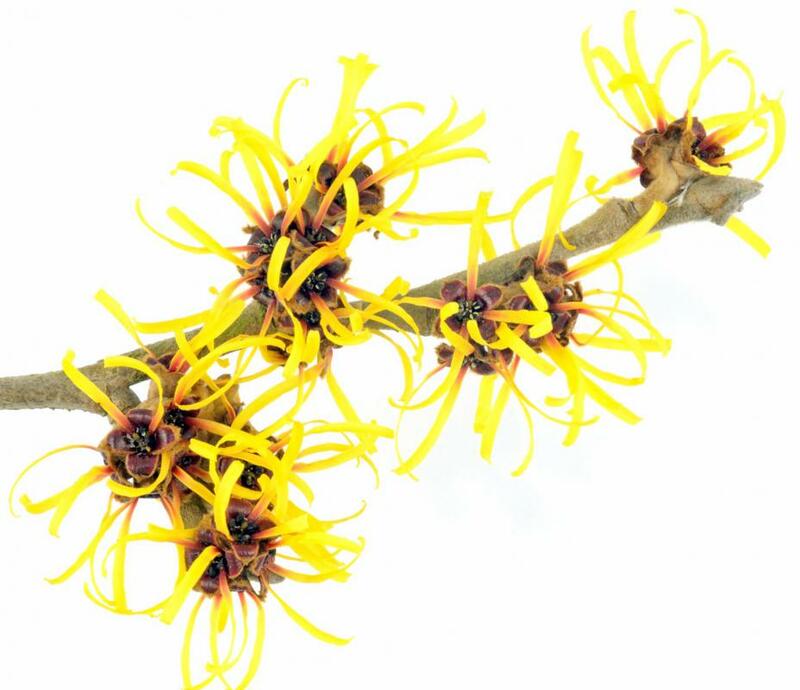 An astringent made from witch hazel can provide relief from an itchy rash. Skin rashes and itching are both common symptoms of a wide variety of conditions. 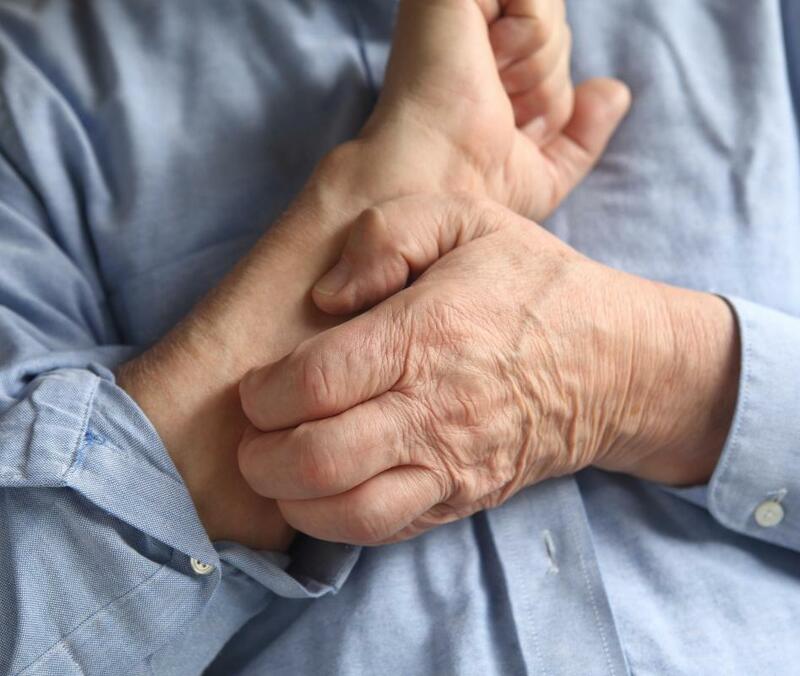 Itching often accompanies a rash, and sometimes inflammation, scabbing, bleeding, or lesions may also be present. There are a variety of conditions which can cause this, including eczema, psoriasis, and allergic reactions. Treatment will depend on the underlying cause of skin rashes and itching. A rash generally refers to an area of skin which has become red, bumpy, inflamed, splotchy, mottled, or dry. 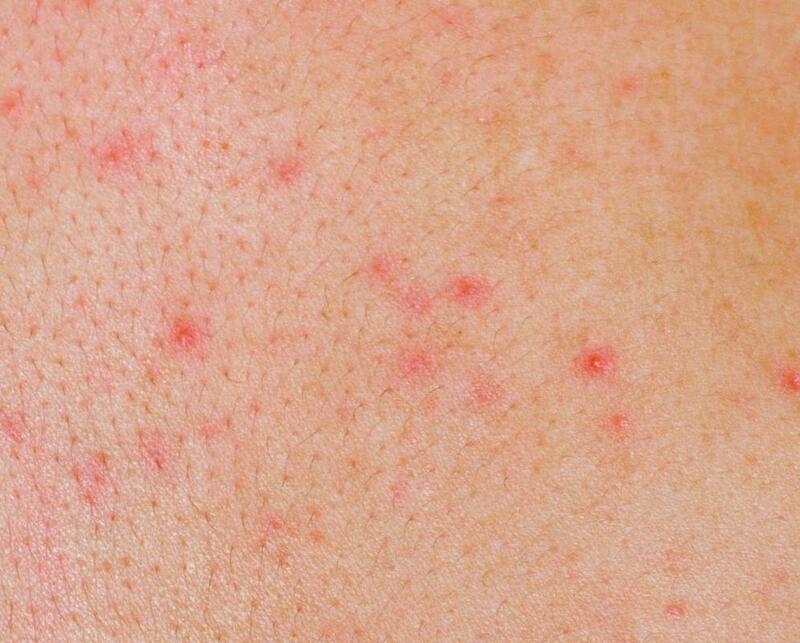 Sometimes a rash will take on a particular pattern or shape, such as a circular formation. They can be caused by an infinite number of skin irritants and conditions, such as poison ivy exposure, allergies, eczema, herpes virus, ring worm, and side effects to certain medications. Rashes are often itchy in the area where redness is present. Since there are so many different causes for skin rashes and itching, it is best to have any chronic rash evaluated by a medical professional. 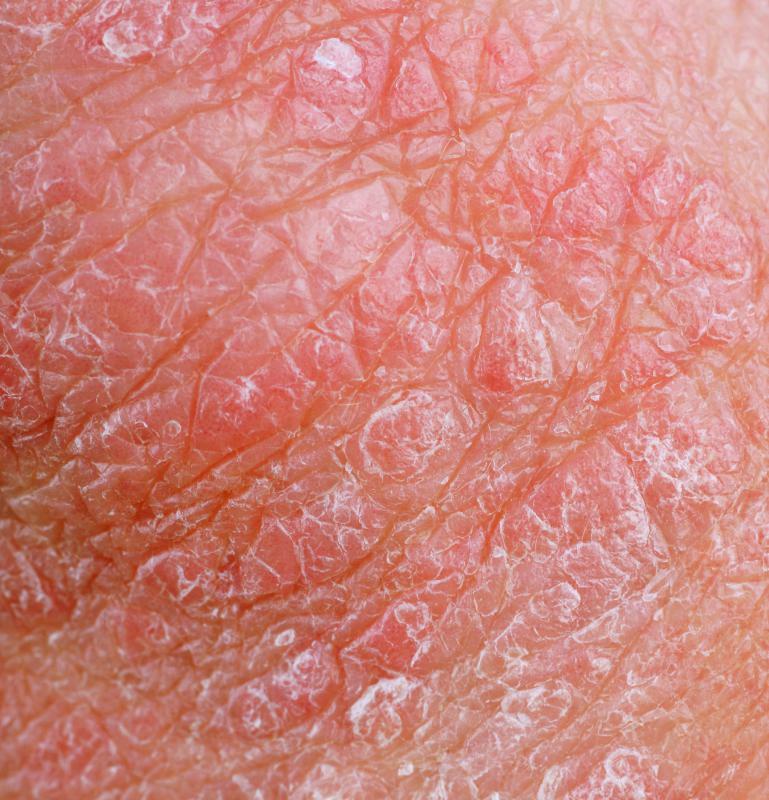 Some conditions, like eczema, may be accompanied by other symptoms such as dryness. They may also be more prolonged than a rash caused by something temporary like allergies. Poison ivy or poison sumac may also present an oozing sore or blister. If any of these symptoms occur, a doctor should be consulted. Many minor conditions which cause skin rashes and itching, such as severe dry skin, can be alleviated by using a moisturizing lotion or over the counter steroid cream. Other lotions may be used to alleviate itching caused by insect bites or poison ivy exposure. 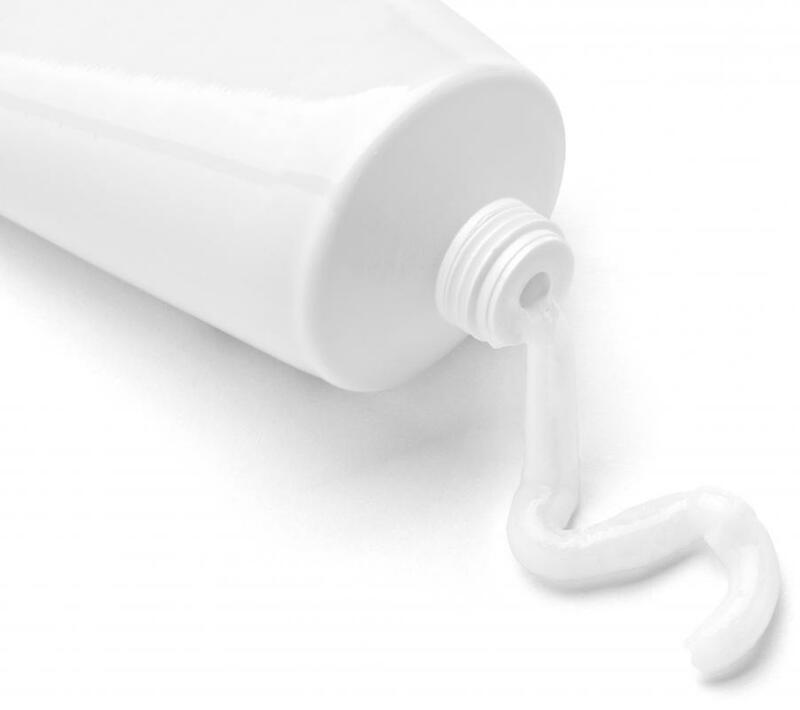 In very severe cases, a prescription ointment or cream may be needed. Very rarely, skin rashes and itching may be caused by a medical condition or by a severe reaction to a medication. Some antibiotics can cause a red rash to form during a reaction. Lupus and some other health problems may cause a distinctive rash formation as a symptom. Most skin rashes are not cause for concern, and many will clear up on their own. Many individuals will experience a recurrence in skin symptoms, as the diseases and conditions which affect the skin may be chronic. Those with severe rashes or additional symptoms should consult a physician. Shortness of breath, dizziness, nausea, vomiting, and tightness in the chest or throat can all be signs of an allergic reaction and should be treated as a medical emergency. What Can Cause a Rash with Vomiting? 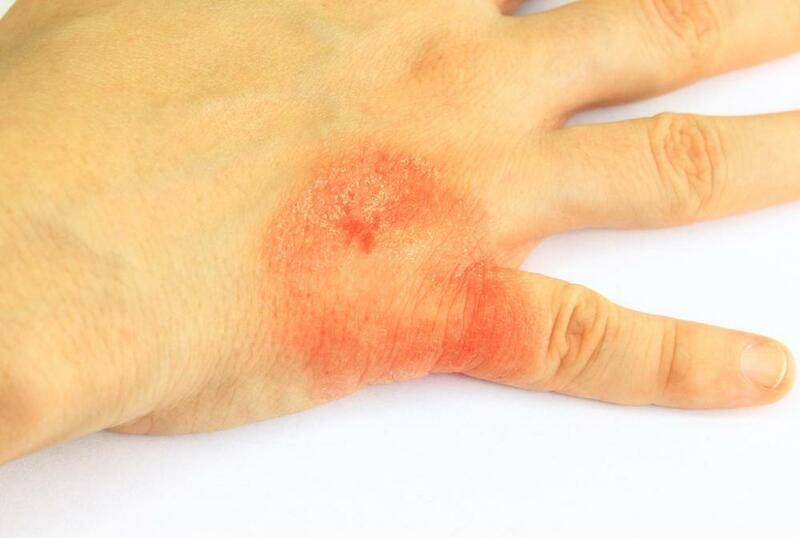 What Are the Most Common Causes of Circular Rashes? What Are the Most Rare Skin Diseases? What Is the Treatment for Mottled Skin? What Are the Different Types of Dry Skin Rashes? What are the Different Causes of Scalp Rashes?